Drai's is the new evolution of beach and nightlife. Boasting a 70,000+ square foot rooftop with indoor and outdoor features, 150+ VIP tables, (10) 35 foot tall natural palm trees, 8 pools, 2 VIP balconies, (4) 35 foot tall dance poles, 4 bars, a gourmet kitchen, 7,000+ square feet of state of the art digital LED screens, this multi-level 360 degree experience will change the way guests approach the beach and nightclub. Sitting atop The Cromwell (Las Vegas's newest and first luxury boutique hotel located on the busiest intersection of the Las Vegas strip on the corner of Las Vegas Blvd & Flamingo), the venue has unparalleled views of the best of what the city has to offer. 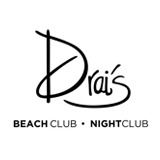 World renown for discovering the best musical talent and building superstars, Drai's offers an experience unlike any other club in the world. 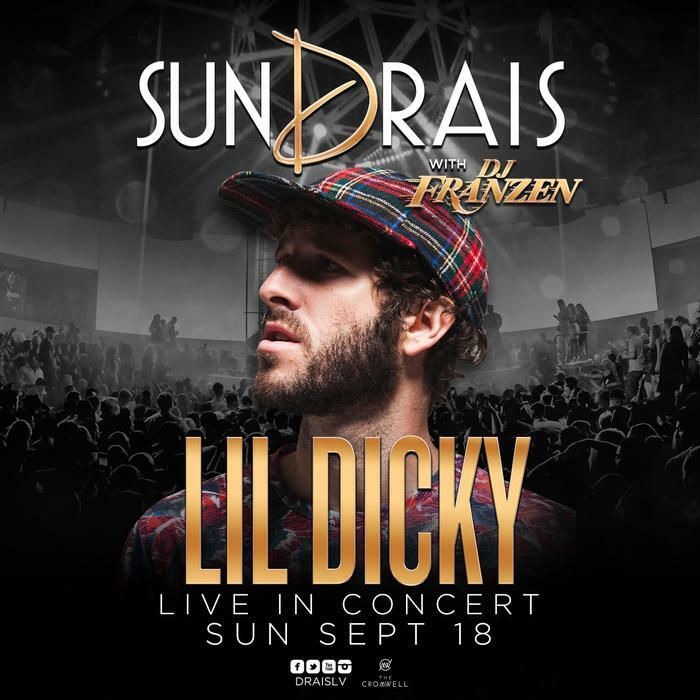 With the Drai's LIVE in concert series signing exclusive Las Vegas residencies of artists like Future, Trey Songz, Jeremih, G-Eazy and more, Drai's has once again placed itself above the rest. It truly is better on top. Come see why.